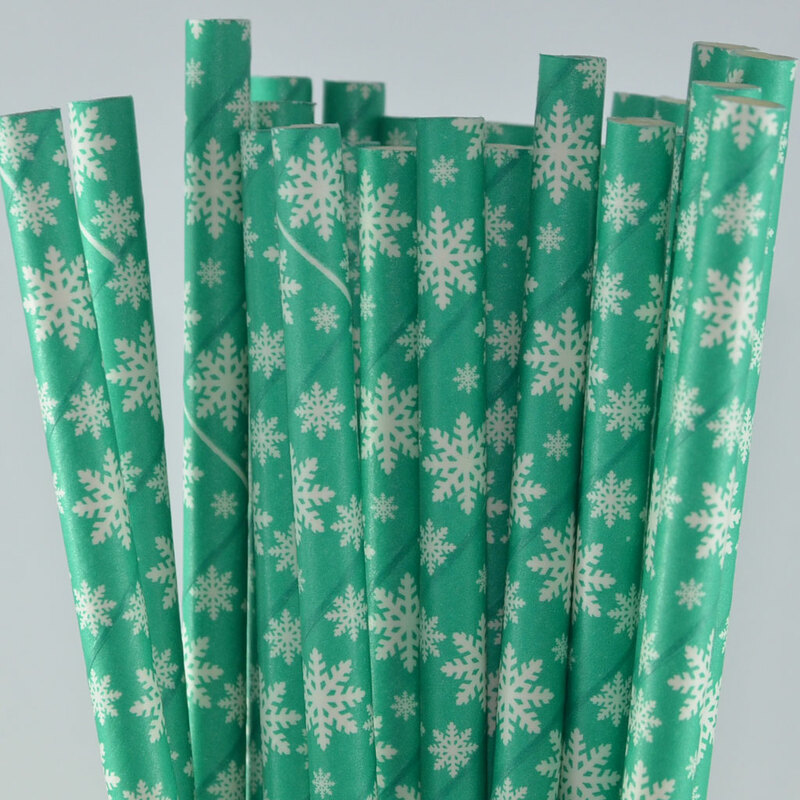 Cute paper straw designs for your Christmas party! 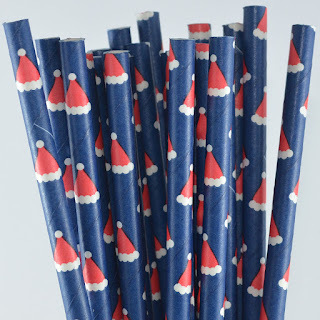 Vibrant paper straw decorations for your Christmas season events. 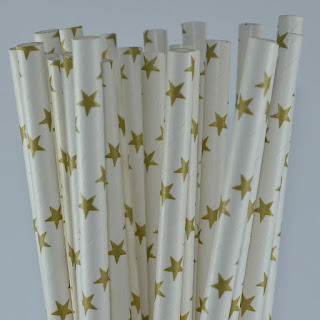 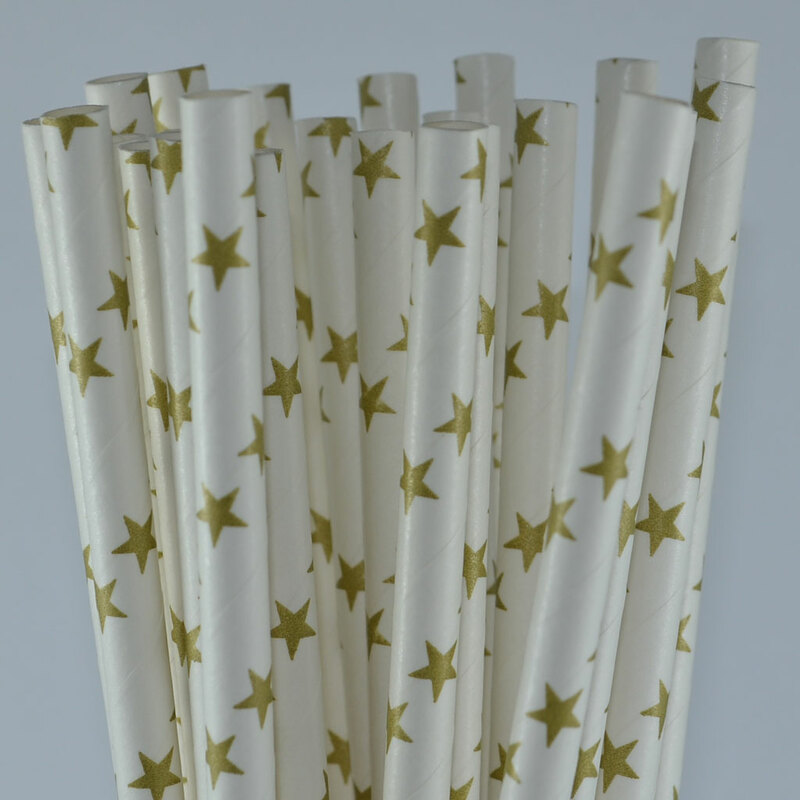 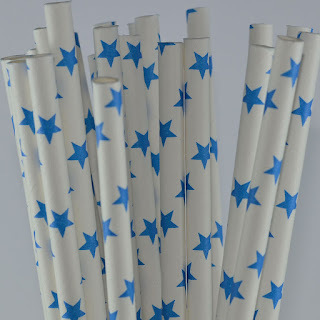 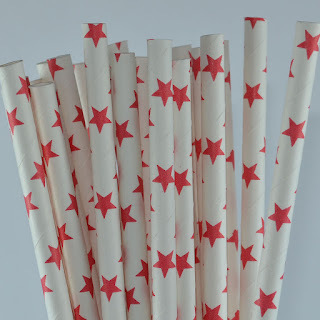 Santa Hat Christmas Paper Straws, snowflake paper straws and star designs have just arrived again in stock ready for a busy Christmas season of partying! 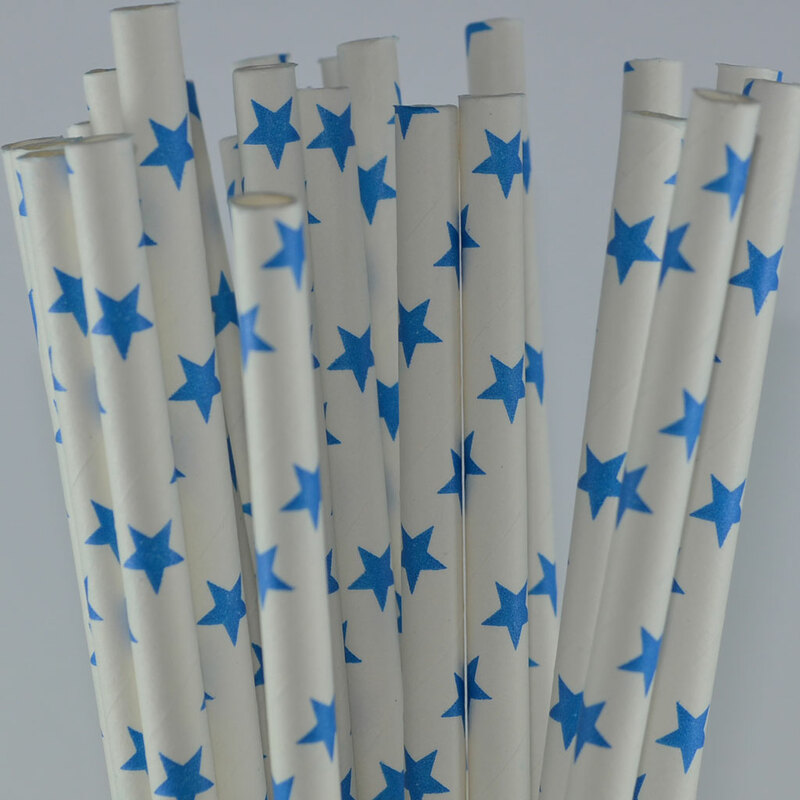 shop online with FREE shipping for all orders over $50.00 anywhere in Australia.